Join us for fun and interactive science classes for 2-5 year olds! 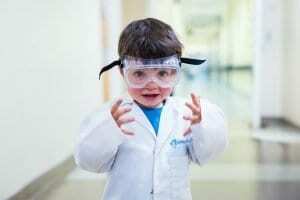 At Mini Professors we are passionate about science. Our classes provide a warm and welcoming environment in which young children can not only explore and marvel at science, but we also encourage many life skills such as asking and answering questions, turn taking, sharing and socialising. Our Mini Professors can wear their own mini lab coats while they learn about the basic principles of scientific experimentation and have loads of fun! With a completely new and exciting scientific topic being taught each week, e ach class is 40 minutes long and includes an introduction, two fun experiments, a short bespoke film and a story. 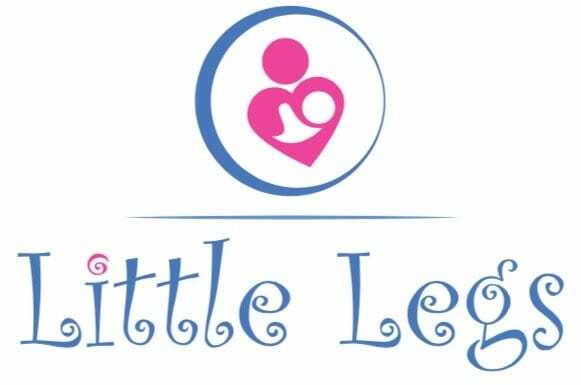 Your little one (and you!) can attend our classes for two years and experience something new each week. We cover everything from polymers to dinosaurs, maths to tropical rainforests and much, much more. We also have three fantastic party themes to choose from for 3 – 7 year olds: Awesome Air – Marvellous Magic – Crazy Chemicals. For more information call Professor Ilona on 07368312325 or email [email protected]miniprofessors.co.uk. Turtle Tots Nottingham & Derby is a baby & toddler swim school. Our approach is entirely child led, based upon the latest research into child development and swimming. We are in the top 10% for qualified teachers in the country. Our child-led approach and progressive program, children build water confidence quickly leading to a love of water that will last a lifetime. Learning through play is an essential part of what we do, so children learn how to be safe and happy in a fun environment. Swimming is a life skill and we pride ourselves on providing the best possible environment to ensure children learn at their own pace. Our personal philosophy is “Every child, swimming with a smile, forever!” We’ve seen first hand, with our own child, how confidence in the water translates to confidence in other developmental aspects of children’s lives. We love what we do, and seeing children excel with a smile on their faces, fills us with pride. Come and join us! 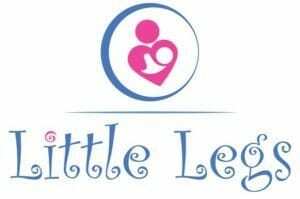 At Little Legs we are proud to offer a unique service to support your journey into parenthood and beyond – whether it’s antenatal support, baby massage courses, baby and toddler yoga classes, Zumbini or mindfulness and yoga for children – we are flexible around your entire family’s needs. Our classes and workshops promote health and wellbeing for the whole family through relaxation, bonding, music and numerous other ways that help you to communicate with your little one on a deeper level. 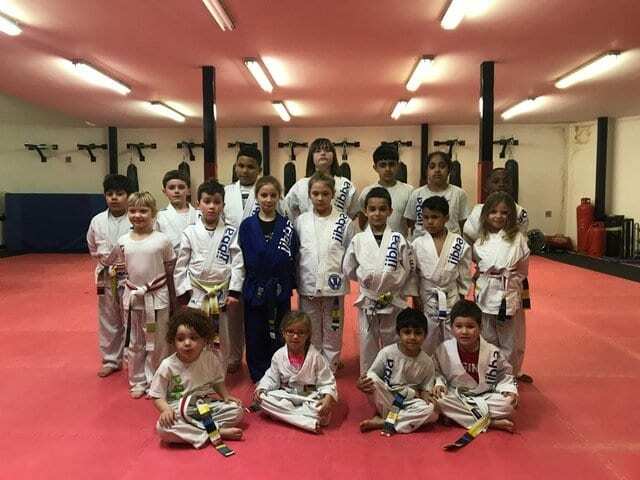 We pride ourselves on our small, friendly classes that provide a relaxed and comfortable environment for the whole family. 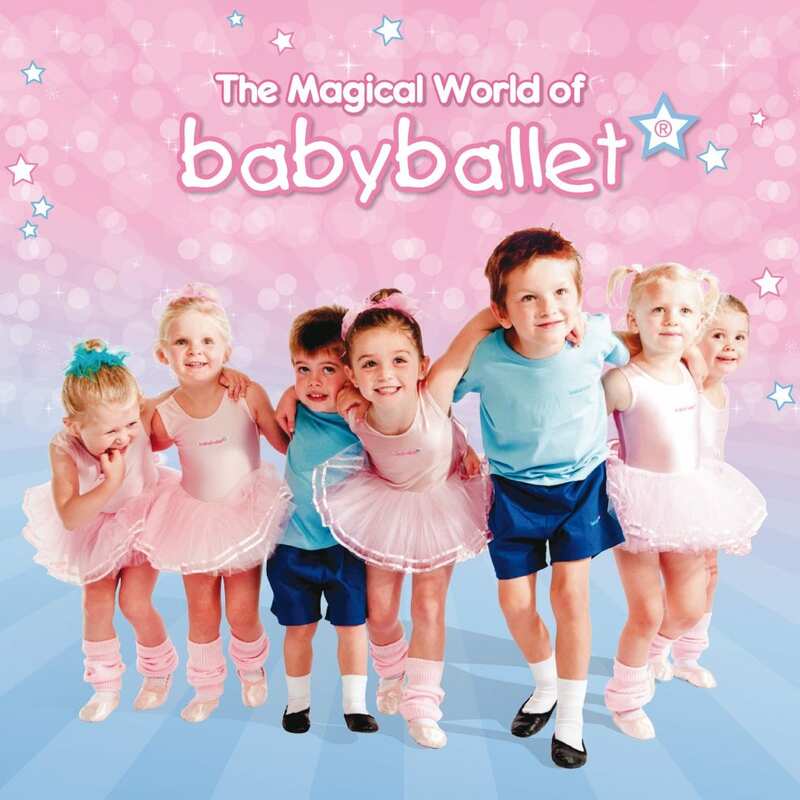 babyballet is a fun, award-winning pre-school dance concept for girls and boys from 6 months to 6 years. Babyballet dance classes allow babies, toddlers and young children to enjoy the physical and social benefits of ballet, song and dance in a safe, caring, positive and informal environment. Give your child the chance to dance at babyballet Nottingham north and Mansfield where there’s always a warm and friendly welcome – come and join the fun! 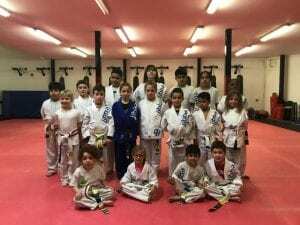 JJBBA Nottingham is a premier martial arts academy. With over 40 years experience and dedicated full time martial arts instructors your family needs are in the best hands. We have members as young as 30 months old and specific family classes for you to train with your children. Claim your two week free trial and begin your martial arts journey today! 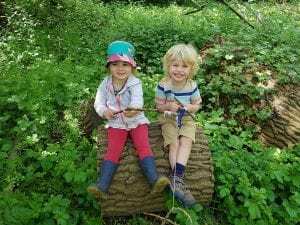 Muddy Feet is an outdoor, all weather Forest School playgroup for preschool childrenand their parents, held on Tuesday, Wednesday and Friday mornings in Edwalton and Tollerton. We follow the Forest School ethos, encouraging and enabling children to experience nature and the outdoors, with the emphasis on child-led play and letting them get their hands dirty. Each session we start with a story around our campfire circle to inspire our play and have different things in our woodland to encourage free-play and exploration such as our mud kitchen, slackline, big bubbles and natural toys. 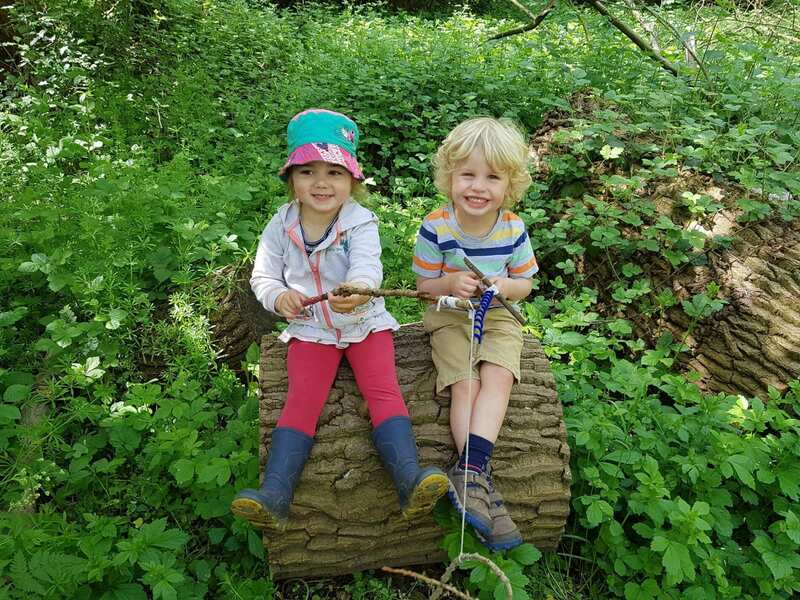 Our sessions last for an hour and a half, meaning that there is plenty of time for you and your little ones to explore our beautiful woodland settings. Each session we provide hot and cold drinks, snacks and campfire treats, we finish the session by sharing food around our campfire. We encourage children to take part in physical activity e.g. balancing on logs and swinging in our hammocks and introduce practical skills such as campfire safety and real tool use. We offer sibling discount, a reduced rate for pre-walkers and either block booking or individual session options. We also run outdoor sessions during school holidays for both pre-school and school-aged children and also specialise in outdoor parties, with a range of packages on offer. At Mess Around Nottingham we are not about boring weekly classes – we bring the fun, a great party atmosphere and a lot of mess to you across Nottinghamshire! Everyone is different, so we let your little ones explore and play at their own pace with the materials of their preference – there is plenty of choice for everyone and we are sure you will have an absolute blast! Don’t feel overwhelmed by coming on your own with your little ones either; at our messy play parties there is no need to bring a friend to have fun! You can socialise with our other messy guests as much or as little as you wish, but we promise you will have a fabulous time regardless as your focus will be entirely on having a fun-tastic time with your little one(s)! Our events are suitable for children aged 6 months (or sitting unaided) to 5 years old. 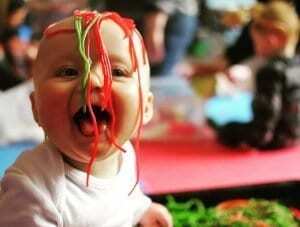 We look forward to welcoming you to one of our upcoming messy play parties, so for further details on dates and locations please head to our website www.messarounduk.com/nottingham and secure your place. Don’t forget that we also offer birthday parties, so get in touch via email at [email protected] for more information on our super fun and very messy birthday party packages. All you need to do is come along, Mess Around, and leave the cleaning up to us! Little Wickets Champion Teamwork, Fair Play and Fun. It’s more than just learning to bat, bowl & field. The ‘Spirit of Cricket’ is delivered through a sense of fair play, participation & having fun. Sowing the seeds for a lifelong passion for sport. 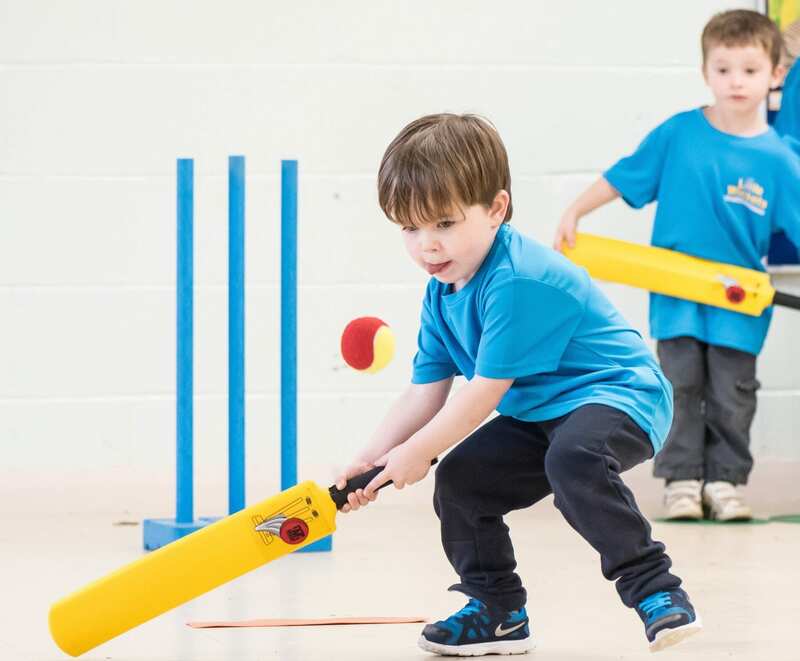 Weekly indoor term-time sessions are run by the enthusiastic and qualified Little Wickets’ coaches. 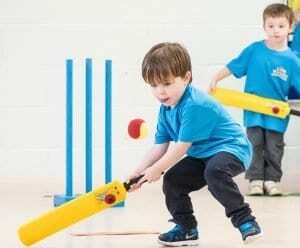 The separate 1 st Innings sessions are designed specifically for pre-schoolers as round as 2 1/2 to nurture the ‘FUNdamentals of Movement ‘, whilst the 2nd Innings sessions for primary school aged Boys &amp; Girls are built on a foundation of team work, individual skills &amp; game play. Holiday Camps &amp; Activities for 3 – 11 Year Olds too! Whatever the kids’ ages the emphasis is always on joining in and having fun! 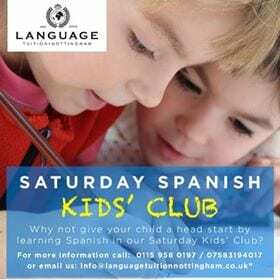 Why not give your child a head start by learning, Spanish in one of our Saturday kids’ club or homeschool group?